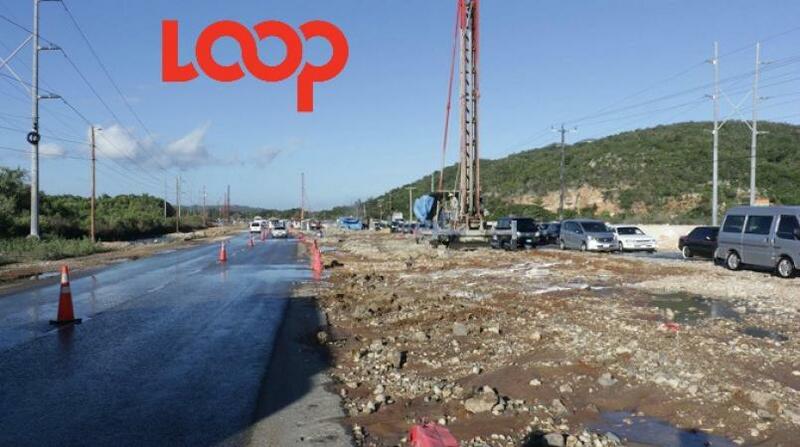 The Government last week signed a US$4.4 million contract to upgrade the Barbican roadway in St Andrew. The contract, which is to come into effect within two weeks, will see work being done by contractors, China Harbour Engineering Company (CHEC), to reduce congestion and increase safety along this thoroughfare. This much-needed road improvement work will involve the 1.1-kilometre stretch of roadway between Russell Heights and Jacks Hill. The targeted section of roadway will be upgraded from a two-lane carriageway to a four-lane corridor, equipped with a median for safety. 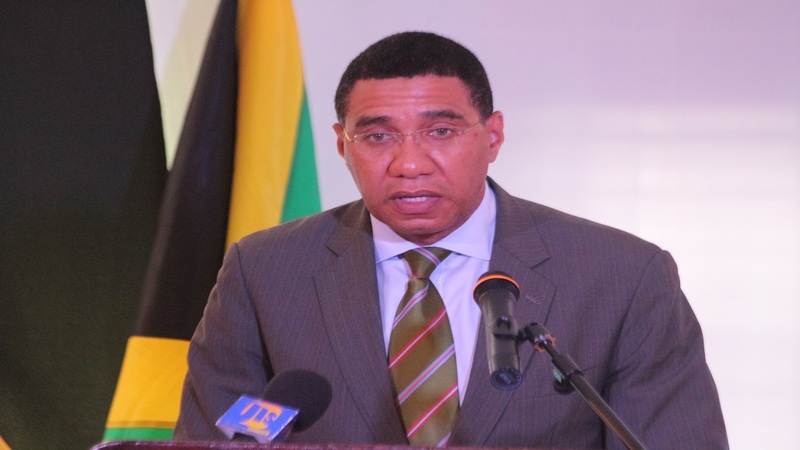 Prime Minister Andrew Holness, in his address at the signing ceremony, underscored the importance of the project and the role it will play in reducing travelling times and creating a much more efficient and comfortable commuting experience for road users. He said the project will be done trough the Major Infrastructure Development Programme (MIDP). Projects under the programme are aimed at increasing productivity through improvements in road infrastructure. State Minister in the Ministry of Economic Growth and Job Creation, Everald Warmington, speaking at the ceremony, said the Barbican project will involve not only widening of the roadway, but also extensive drainage improvement and the installation of traffic signals at Bird Sucker Lane, East Kings House Road and the Jacks Hill intersections, along with the installation of street lights as well as other safety devices such as road signs and road markings. Warmington said the project will also be complemented by works to be undertaken simultaneously by the National Water Commission (NWC). These works will be executed through a separate contract valued at J$131 million, and will involve the installation of new water supply pipelines, as well as the expansion of the NWC’s sewerage collection system. The National Works Agency (NWA) will be supervising the road project.